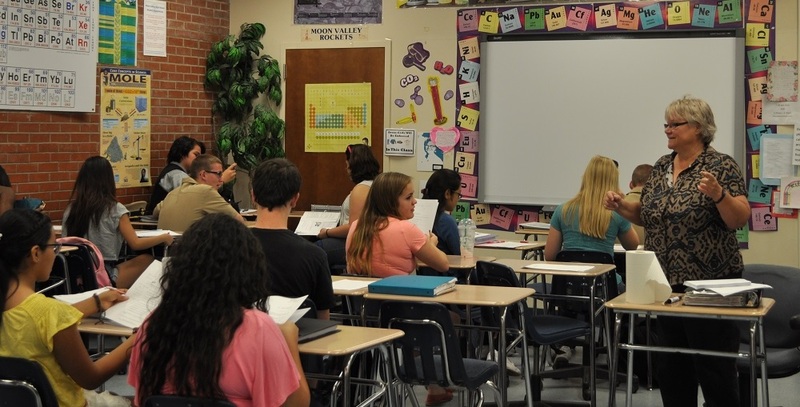 Arizona teachers will offer their input on key education issues in an online survey that starts next week, and the results will be used to guide education policy decisions at the district, state and national levels. “Since this survey is about school conditions, policymakers will be able to get a glimpse at what conditions are in Arizona schools today,” said Beth Maloney, a fifth-grade teacher at Sunset Hills Elementary School and the 2014 Arizona Teacher of the Year. 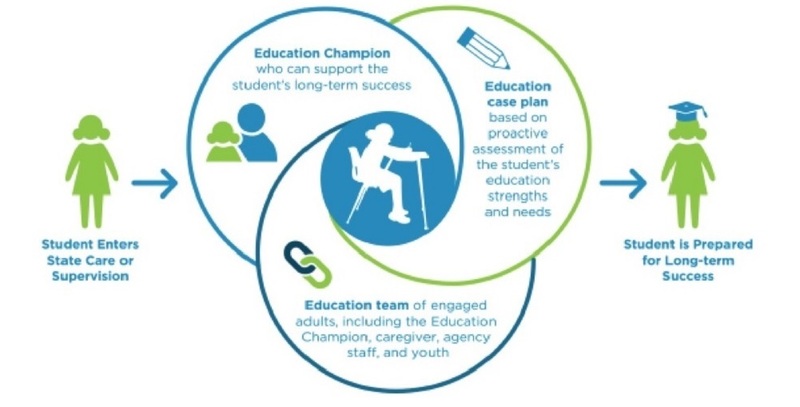 The Teaching, Empowering, Leading & Learning Arizona Survey, which starts April 3 and ends April 28, addresses issues that are at the core of the teaching profession, said Bobbie O’Boyle, executive director of Arizona Educational Foundation. Results will be available early this summer at the state, district and school level. The survey is sponsored by the Arizona K12 Center, Arizona Education Association, Arizona Educational Foundation, Arizona Association of School Business Officials and the Arizona School Boards Association. Working conditions are a huge factor in whether a teacher will stay at a school or leave the profession, Maloney said. “This survey is a chance to dive into real data about what is happening in our schools and how we support the people that educate our most valuable resource – our children,” said Maloney, a National Board Certified Teacher. The TELL AZ Survey will include questions on community engagement and support, managing student conduct, use of time, professional development, facilities and resources, instructional practices and support, as well as new teacher support. “The survey really drills down the components that make a teacher’s work either a dream or a nightmare,” said O’Boyle, who works with schools during the evaluation process for the A+ School of Excellence program. At this time of year, teachers are inundated with many other demands on their time, but sponsors hope that teachers will set aside 20 to 30 minutes to complete this survey, so that education advocates can use the data for collaborative problem solving, Wiebke said. 2017 Arizona Teacher of the Year Michelle Doherty encourages teachers to complete the TELL AZ survey. “Let your voice be heard. Together we can make a difference, have an impact on the lives of our students and help to create a supportive environment for teachers. What we do matters,” said Doherty, a first-grade teacher at Encanto Elementary School. 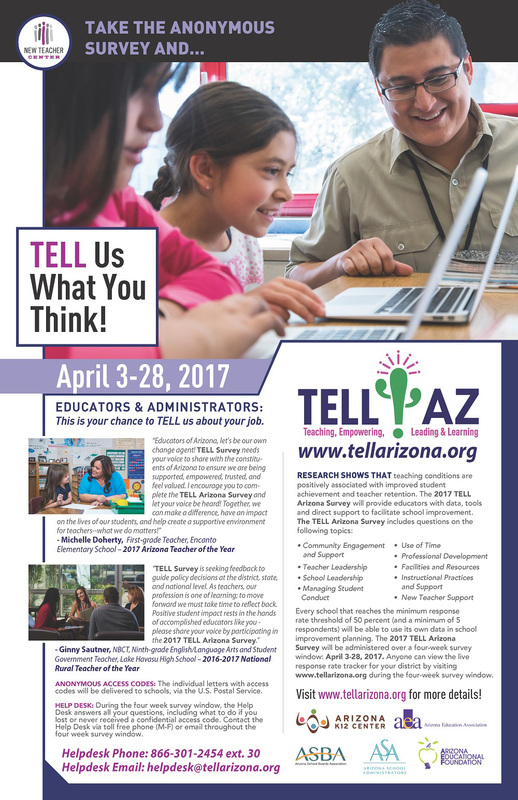 Educators’ responses to the TELL AZ survey will remain anonymous through the use of confidential access codes in letters delivered to teachers at their schools. Teachers’ feedback on the state of their profession matters greatly on how Arizona moves forward to address the many challenges facing education, particularly the teacher retention crisis, O’Boyle said. “We teachers sometimes complain that no one is listening. Well, people are asking to hear from us, so let’s let them hear it,” Maloney said. The more teachers that participate, the more reliable the data will be, Wiebke said. Results from the survey will drive the message conveyed by educators and education organizations when talking to policy-makers, O’Boyle said. Individual school results will be made available over the summer after the survey closes, but only if enough educators participate – at least 50 percent of licensed educators in the building and at least five respondents. Results from a particular school or district will be used to make improvements in organization, culture and climate “so that good teachers feel valued, respected and trusted and will be more likely to remain in the profession,” O’Boyle said. This will be the first in a series of teacher surveys over several years, Wiebke said. “Data gleaned from the survey will enable schools and districts to learn from each other and model practices that have been effective in certain schools or districts to stem the tide of teachers leaving the profession, and demonstrate that a school values and respects its teachers,” O’Boyle said.